Norwegian Cruise Line has announced it plans to enter the Chinese cruise market by home-porting a purpose-built Breakaway Plus class cruise ship in China. The 4,200-passenger ship, currently under construction and due to be delivered in Spring 2017, will be designed specifically for the China market with accommodations, cuisine and on-board experiences tailored to the preferences of Chinese guests. Guests can choose from Mandarin, Cantonese and Continental dining options and enjoy duty-free luxury shopping as well as participating in a number of first-at-sea activities on-board. 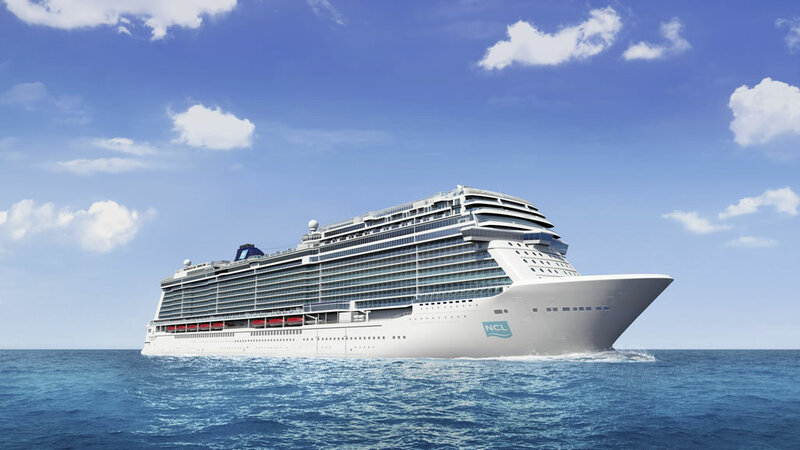 The second Breakaway Plus class cruise ship was originally named Norwegian Bliss following a public vote. However, World of Cruising has learnt that this ship will now receive a new name which is expected to be announced in the coming months. This announcement was made following the opening of new Norwegian Cruise Line Holdings sales offices in Beijing (Guomao CBD), Hong Kong (Quarry Bay) and Shanghai (Xintiandi) to facilitate the cruise line’s global expansion. These China-based offices support all three brands in the company’s portfolio – Norwegian Cruise Line, Oceania Cruises and Regent Seven Seas Cruises. Norwegian’s first Breakaway Plus class cruise ship, Norwegian Escape, is due to enter service later this month. Last week Pitbull was named as its Godfather. Two additional ships in this class are on order for delivery in 2018 and 2019.